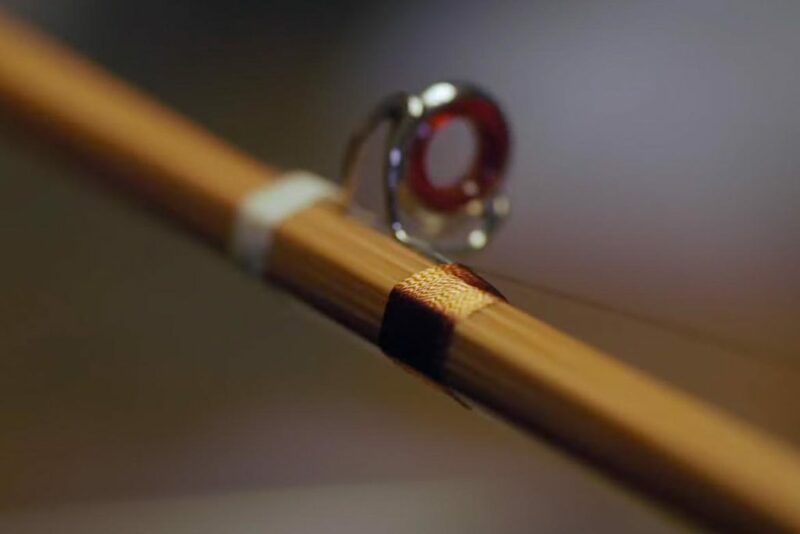 We are inviting you, Guys, to take a glimpse into the workshop of a beautiful Bamboo Fly Rods. A lively story told by Carpe Diem. In the hands of the real master Ulf Löfdal– masterpieces are born. 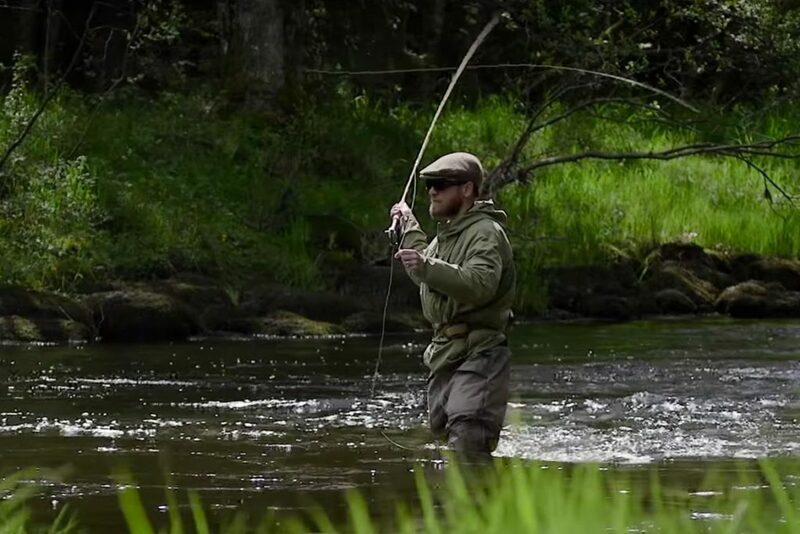 These Bamboo Fly Rods are made from patience, fire, water and lots of hands work. Stunning gear! Ulf made this beautiful bamboo rod for Anders and it seems that it works perfectly. Head over to http://www.bamboorods.se/ if you like to find out more about the rod maker.